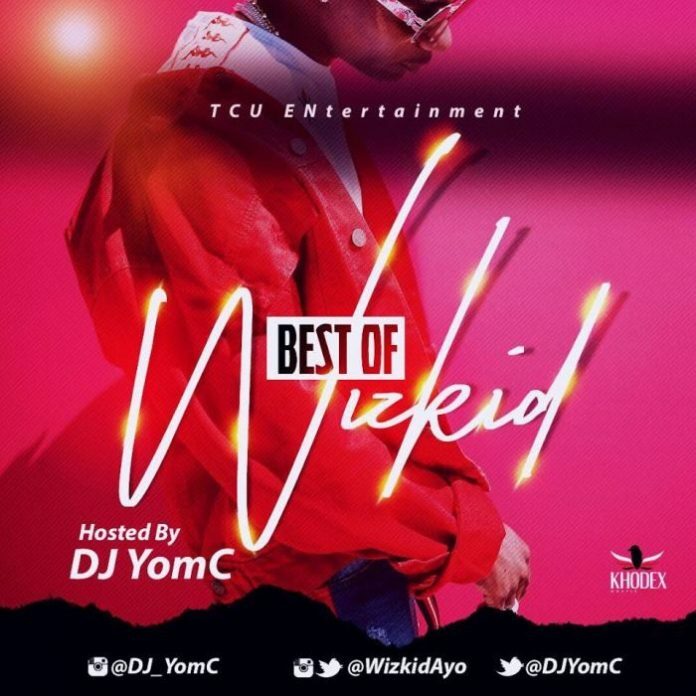 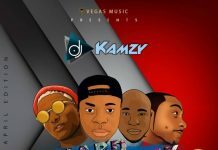 Another Indomitable Mixtape drops featuring the starboy Boss, Wizkid titled Best of Wizkid Mix November 2018 by DJ YomC. 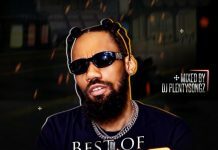 Tracklist featuring latest and trending 2018 songs of wizkid including Fever, Master Groove, Soco and other dope songs. 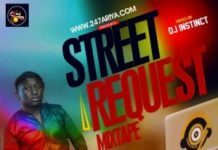 Download this latest wizkid mixtape for November 2018.